Sedan service Dusseldorf - We offer a perfect service! Welcome to the exclusive Sedan Service in Dusseldorf. Gerst is the modern executive sedan chauffeur and shuttle service for the Dusseldorf area. Gerst Executive is a family business, which has 40 years of experience in passenger transport at a first-class standard. For a perfect Sedan Service in the Dusseldorf region, you don’t need to look further. The drivers of the Sedan Service in Dusseldorf are discreet and on the job with professional appearance and work under a safe driving style. The Gerst Sedan Service Dusseldorf schedules a simple 3-shift system, so well-rested drivers can be made available at any time. To ensure our exclusive standard, we planning is important so we make sure drivers can arrive and send customers to their destination in a punctual manner, even during peak traffic. Such planning is undertaken between transfers to allow enough time. With our luxury fleet and your own personal driver during each transfer with the Sedan Service in Dusseldorf, you will experience a relaxing trip. Whether an urban area, on a date or to a restaurant, or airport transfers: The Sedan Service in Dusseldorf drives you comfortably and safely to your requested destination. Our vehicles are equipped with little extras for even longer transfers. Every comfort is available to drive you in first-class luxury. Business customers offer different form of satisfaction. From occasional airport transfers, to a permanent shuttle service, we offer a perfect service with our limousines and minibuses. Airport transfers, inner city driving to the meeting, lunch, visiting customers or trips to a corporate event. Even special requests can be made for your company vehicles driven by our selected driver. The arrangement of routes and payment is also possible via monthly invoice. Call us or use our quick contact form to send us an inquiry without obligation. 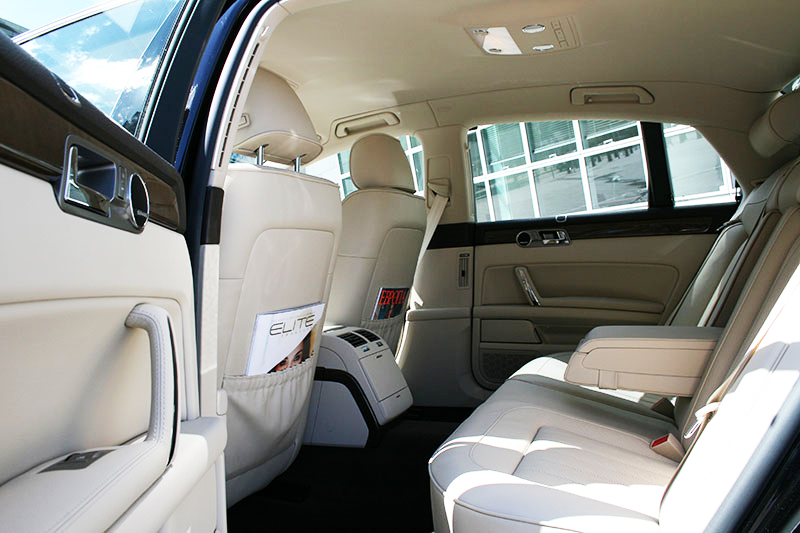 The limousine sedan service in Dusseldorf are available when and where you want for you.